Does the seemingly endless winter have you craving sunshine? Enter the “Kiss The Cold Sweepstakes” and four winning families will head to Florida absolutely free. With its toasty year-round weather, Kissimmee in Central Florida is the perfect place to soak up some rays. It is located only minutes from Orlando’s famed theme parks including Walt Disney World Resort, Universal Orlando, SeaWorld Orlando and LEGOLAND Florida. When you need a break from the parks, Kissimmee offers loads of fun family activities. 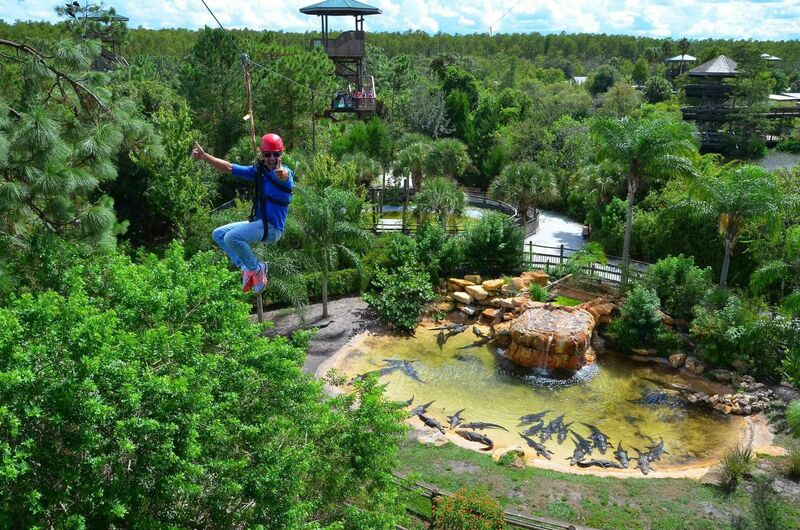 Zipline through the trees, skim across the headwaters of the Everglades in an airboat, soar above it all in a hot air balloon or just enjoy quality time splashing at the pool. In addition to the four Grand Prize vacation packages, weekly winners will each receive a “Box of Sunshine” that will include various items representing Florida warmth. Limit 1 entry per person, per day. For Eligibility, Official Rules, and complete prize details, visit KissColdAway.com.